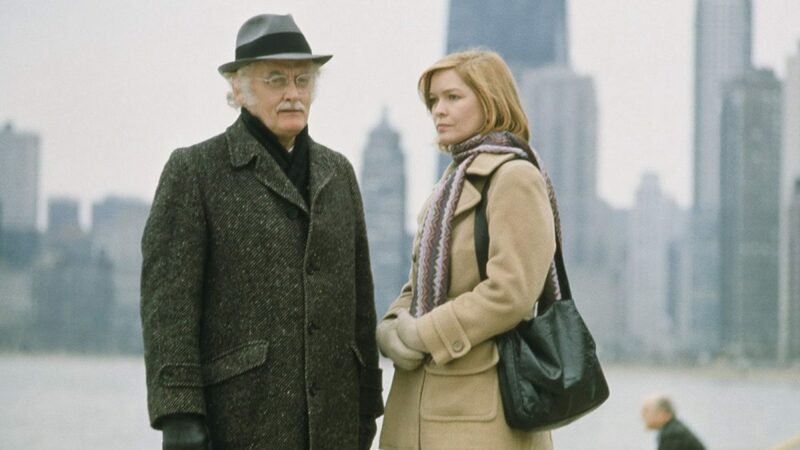 Following eviction from his lifelong Upper West Side apartment, elderly Art Carney heads west with his cat, Tonto. Encountering a cadre of oddball itinerants on the way, Carney shows a range and depth only hinted at in his popular role as Ed Norton in The Honeymooners decades prior. This bittersweet road movie won Carney the Academy Award, beating out youngsters Al Pacino, Dustin Hoffman, and Jack Nicholson in the process. 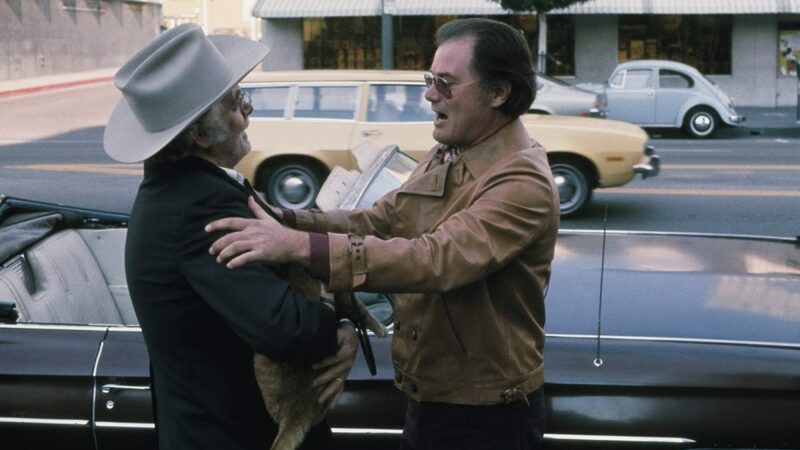 Harry and Tonto stands as an interesting diversion in the work of Paul Mazursky; a sleeper success deserving of the praise showered upon many of its contemporaries.